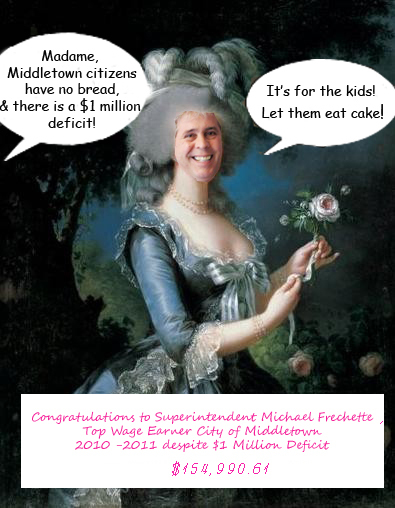 The Middletown Insider: Middletown Insider Growing in Leaps and Bounds! Middletown Insider Growing in Leaps and Bounds! Earlier this month, the Insider had hoped to reach 575,000 page views, by the end of the month. As of this moment, the page view count is 575,687! Our four year anniversary is coming up on February 27th. Would it be too audacious to hope to break the 600,000 page view mark by that date?